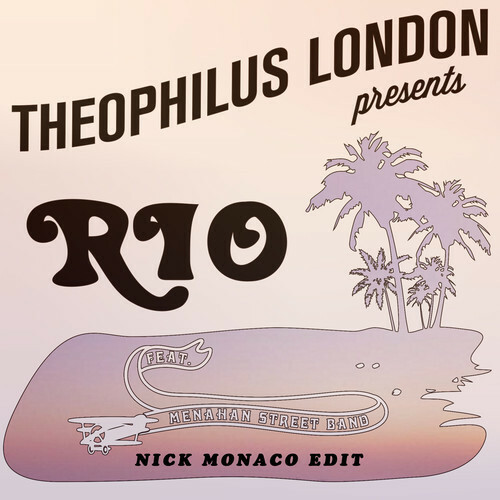 Soul Clap Records are throwing out a free remix of Theophilus London by Nick Monaco. The vocals are sweetly soulful (or gratingly sickly depending on where you stand), but it’s the chugging, hollowed-out percussion that really grabs you. Get your free download for the price of a Facebook like here.